Wrap-On Company will be attending the Summerfest Dealer Market, Sevierville, TN, June 16-18, 2016. 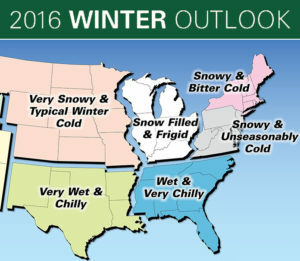 House-Hasson is America’s largest regional hardware distributor. We invite you to join us for this hardware industry premier buying event. Please stop by our booth to receive the new Wrap-On Catalog and special show only pricing! 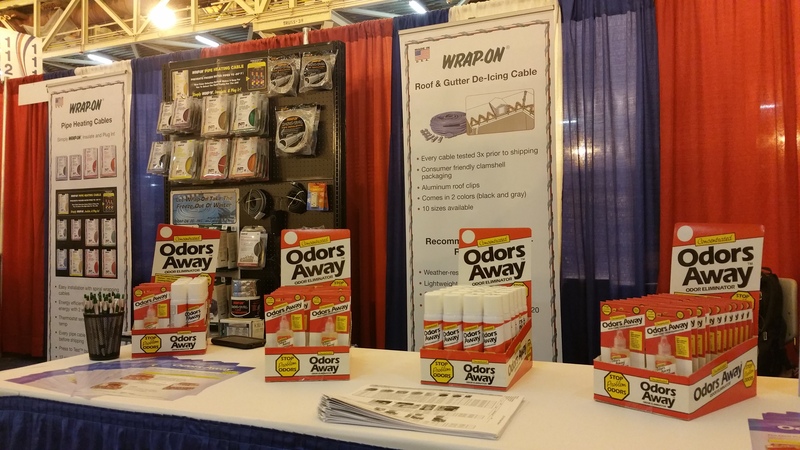 Wrap-On® Company at the Orgill Trade Show in New Orleans on Aug. 26, 2015! We are excited to meet you and discuss how Wrap-On® not only invented a product line others now copy, but has continually engineered additional products or design to help both the customer and the retailer! Please visit our booth for special pricing. 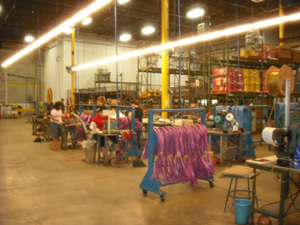 At Wrap-On®, it is important to be part of the community we live and work in. As our company continues to enhance and design products you know and trust, we are located in Alsip, IL, where we try to source from local vendors when possible. Did you know that Wrap-On Company was the first company to introduce the Wrap-On electric pipe and roof heating cables? We continue that tradition to this day, as our company continually improves our product features and design! 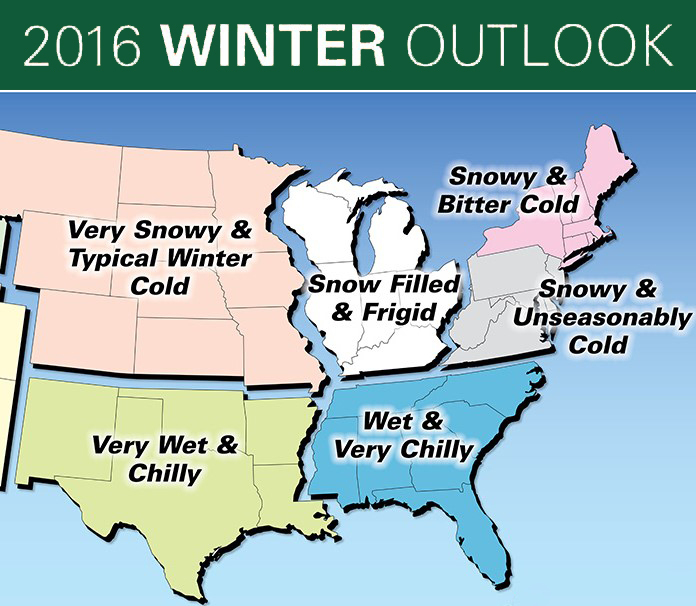 New clamshell packaging and improved print infographics will greet customers this season, and even more changes to come! Check back in with us soon!